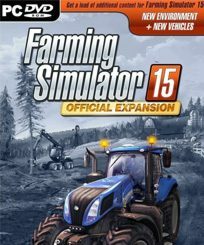 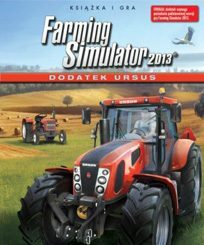 DLC - FarmSimulator.eu - Free Download Farming Simulators! 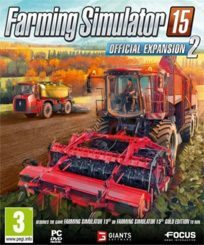 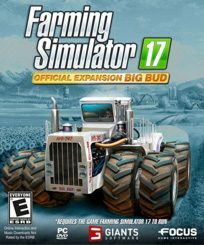 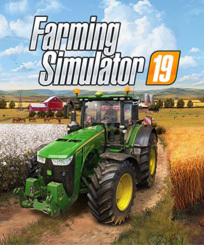 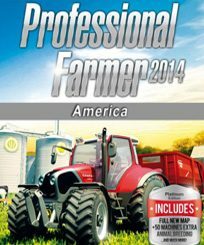 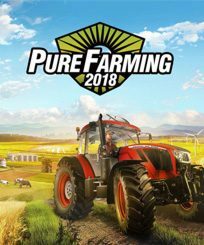 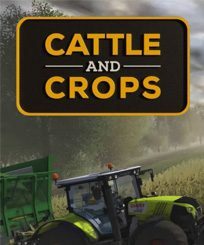 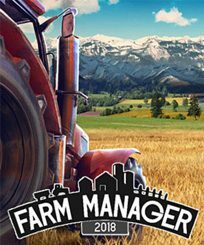 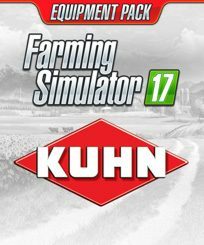 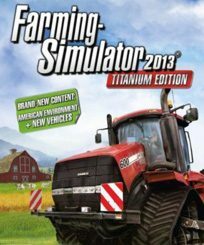 Category DLC – Additions to the game series – farm simulator. 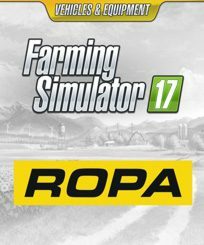 You can download all DLC add-ons for free.